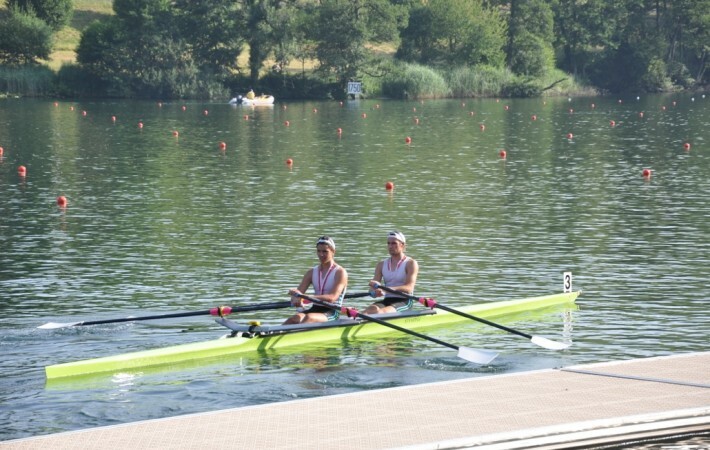 We are the British agents for Braca Oars and Sculls. Built in Lithuania, Braca weave their own carbon cloth which they use to manufacture their oars and sculls and are built with market leading levels of accuracy to minimise the tolerances between pairs of sculls and within sets of oars. 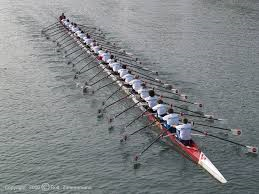 We stock the most popular sculls and oars so please call to find out our latest stock.